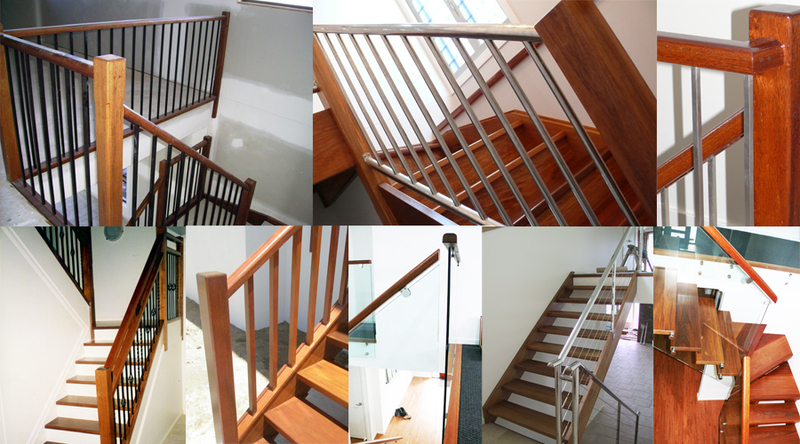 At Just Joinery we offer a wide range of timber, aluminium and stainless steel balusters and handrailing for you perfect staircase. The type of hand-railing and balustrades you decide on can either make or break the appeal you are after. There are a number of solutions including but not limited to using timber, glass, aluminium or stainless steel products.